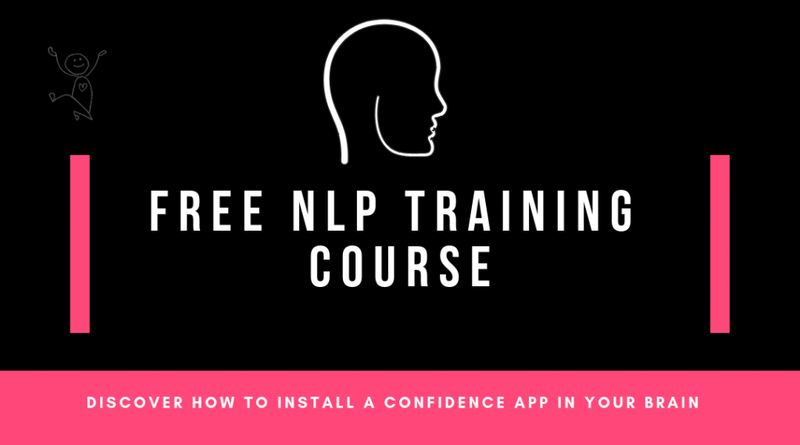 This free NLP Training Course will show you how to Install a Confidence App in the Brain. Use it on yourself or with your clients to get results FAST. Download it now and learn a highly effective technique to use with your clients today. Are you thinking of taking an NLP course this year? 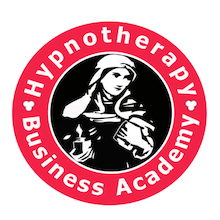 Before you book and pay for any course try this free NLP training and see how our Double Diploma in Hypnotherapy and Mind Coaching is bringing the most-up-to-date NLP training to Dublin, Limerick and Cork. 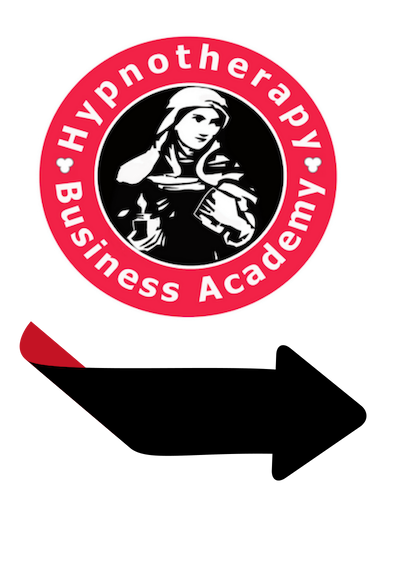 NLP is changing and is being positively influenced by therapies such as Positive Psychology and Strategic Hypnotherapy. In this free NLP training course, you will discover how to update a classic NLP technique called The Circle of Excellence. This short free NLP training course will give you one of the most effective ways to quickly help your clients access their best state (in NLP) or best self (in Positive Psychology). Visual, Auditory and Kinesthetic (VAK). This course has it all! In NLP connecting with our senses is key to installing new patterns of actoin. Therore this course includes visual elements such as footage from the film The Mask of Zorro to present a metaphor of the downtrodden hero. In the first instance we meet him at his lowest ebb. He is addicted to alcohol and his addiction causes him to lose sight of his ethics and willing to give away the most precious thing he owns. However, an older wiser man sees the pain and the anger that rages inside him and steps out of his comfort zone and decides to help the younger man, even though it’s a difficult thing to do. In many ways, this mimics the journey of the therapist as they transition from student into qualified therapist. By identifying with the downtrodden hero, your clients begin to understand that there are physical and mental strategies that can learn to help them manage powerful and overwhelming emotions. You, the therapist, get the opportunity to identify with the older wiser man. Someone willing to step up to the mark and do the difficult thing – help someone in pain and deep distress. What you’ll find particularly enjoyable is that this session is done while both you and your client are standing up. Therefore you help your client break state and to work on their feet and anchor the technique in the moment. The training includes a full video demonstration of how to Install a Confidence App in the Brain. You can use it to help yourself or to help your clients. Here’s how to Install a Confidence App In Your Brain and how you too can teach your clients to do the same. You will learn exactly what to say and do to help your client ‘step forward’ and ‘step into their confidence’. By using this technique your client will have the confidence and motivation they need to step up to the mark and do what needs to done and you’ll help them access the confidence they need to just do it! 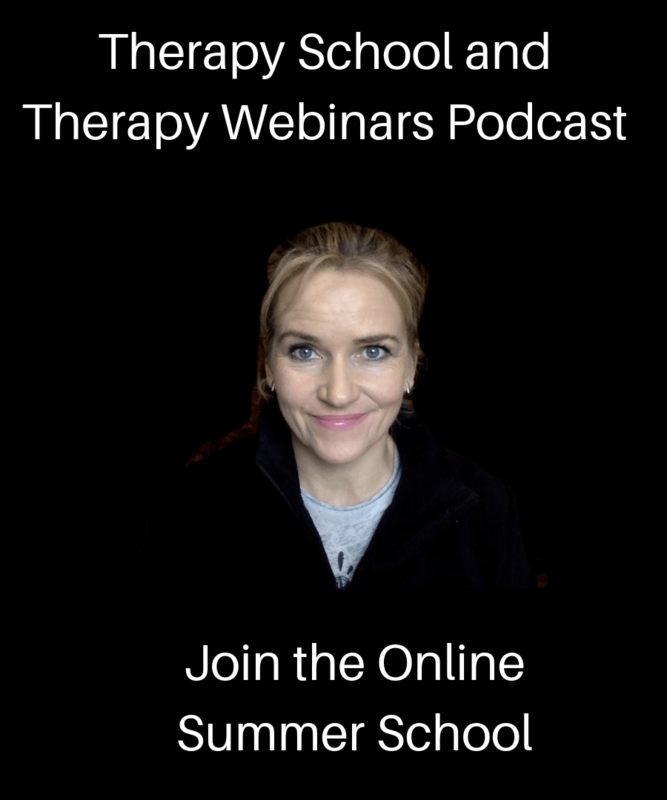 You can download the full course and save it in your email by clicking on the link or the button below.